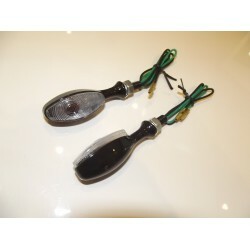 Black Fairing Indicators These miniature Fairing indicators are suitable for both motorcycles & k..
Black micro cat eye indicators These miniature indicators are suitable for both motorcycles & kit..
Black micro spear indicatorThese miniature indicators are suitable for both motorcycles & kitcars fi..
Black micro spear indicatorsThese miniature indicators are suitable for both motorcycles & kitcars f..
Black micro square indicator These miniature indicators are suitable for both motorcycles & kitca..
Black micro square indicators These miniature indicators are suitable for both motorcycles & kitc..
black micro square indicatorsThese miniature indicators are suitable for both motorcycles & kitcars .. 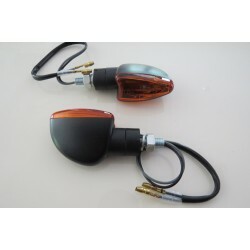 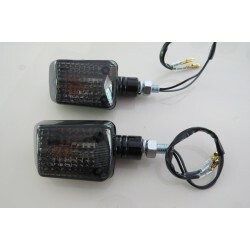 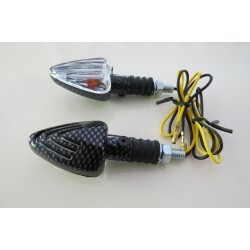 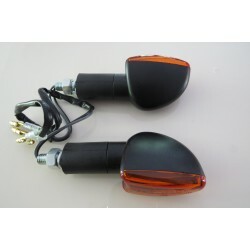 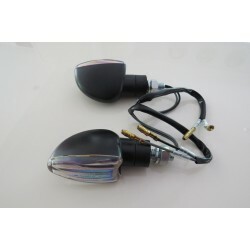 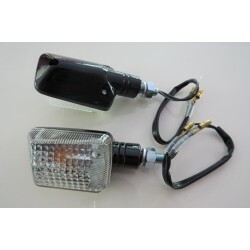 Carbon Look Fairing Indicators These miniature Fairing indicators are suitable for both motorcycl.. 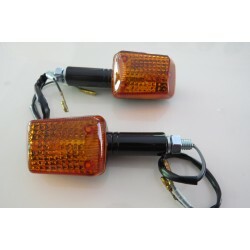 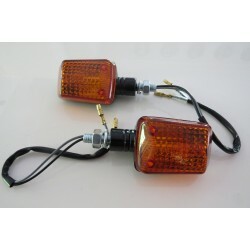 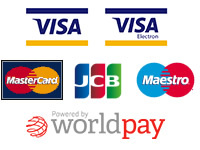 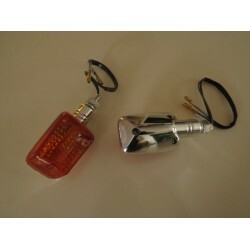 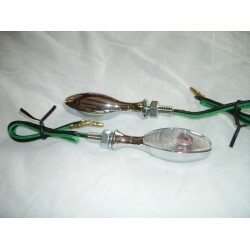 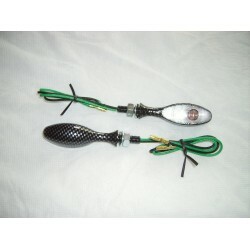 Carbon Look Micro Arrow Indicators These miniature indicators are suitable for both motorcycles .. 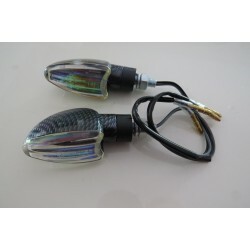 Carbon Micro Spear Mini IndicatorsThese miniature indicators are suitable for both motorcycles & kit..
Chrome micro square indicatorsThese miniature indicators are suitable for both motorcycles & kit..
Miniature sized alloy bodied black indicators with a bright halogen bulbGreat for streetfighter..
Miniature sized alloy bodied carbon look indicators with a bright halogen bulbGreat for streetfighte..
Miniature sized alloy bodied Chrome indicators with a bright halogen bulbGreat for streetfighters, c..